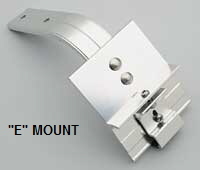 These Van Racks are offered with TWO TYPES OF MOUNTS. Well Kits (SEE BELOW). 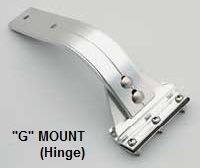 One Permanent Hinge Mount. 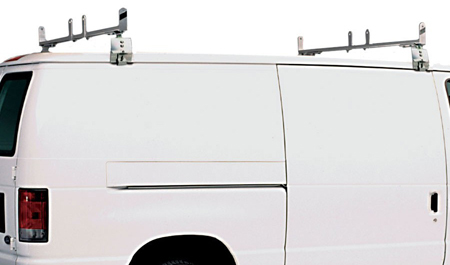 These van racks come with two (2) or three (3) cross bars. 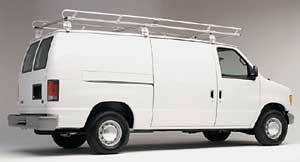 Comes with 4 load secure posts on each cross bar. Additional posts available. See Accessories. 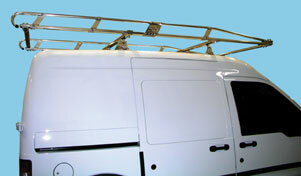 Use with the universal van racks above. 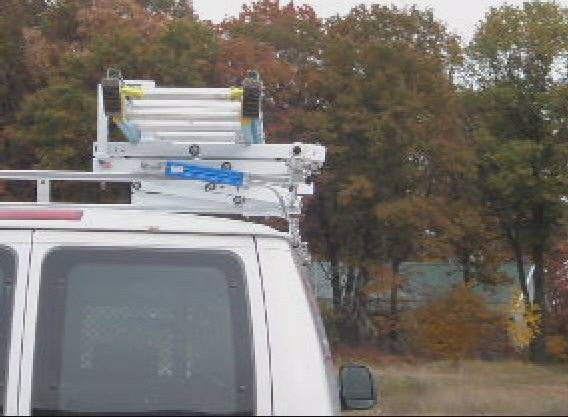 Click Here or on photo for more information and to watch two videos of this van rack accessory in action. 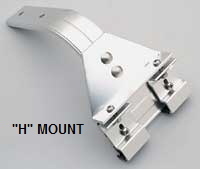 The Transit Connect Rack mounts to the vehicle integrated mounting points. Based on vehicle specifications this rack is rated for 220 lbs. NOT HAVE DRIP WELLS ON VAN. a high customer satisfaction record thanks to our many repeat customers.